DAVID ATHERTON - KAYLOR MANAGEMENT INC.
David Atherton studied music at Cambridge University where his operatic conducting aroused much interest from the national press. In 1967 Sir Georg Solti invited him to join the music staff of the Royal Opera House, London, and the following year, at the age of 24, he became the youngest conductor ever to appear there. In his twelve years as Resident Conductor he gave nearly 200 performances with Covent Garden, including a highly successful visit to La Scala, Milan. 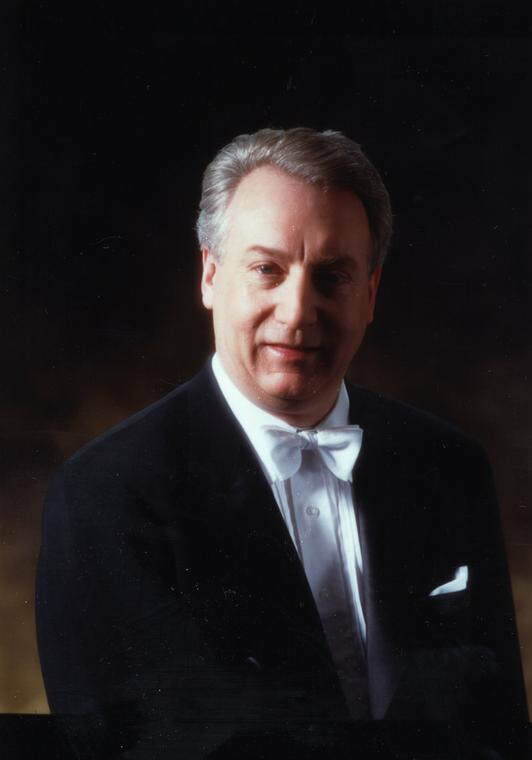 As a guest conductor he has returned there frequently, his most recent engagements having been new productions of operas by Ravel, Stravinsky and Meyerbeer. Other operas he has conducted include Tosca, Wozzeck and Salome for Canadian Opera, The Makropulos Case (in New York) and A Midsummer Night’s Dream for Glyndebourne Festival Opera, and many new productions for English National Opera including Turandot, The Love for Three Oranges, Der Rosenkavalier, Salome, Peter Grimes and Billy Budd, a work he has championed with the San Francisco and Metropolitan Operas. He returns to the Met on a regular basis having also conducted The Barber of Seville, Peter Grimes and new productions of A Midsummer Night's Dream and Death in Venice. David Atherton was co-founder of the London Sinfonietta in 1967 and, as its Music Director, gave the first performance of many important contemporary works. The London Sinfonietta, widely regarded as one of the world's leading chamber orchestras, has made countless recordings with him, including highly praised collections of works by Schoenberg, Janacek and Weill. His work in the recording studio has gained an Edison Award, many Grammy Award nominations and the sought-after Grand Prix du Disque. 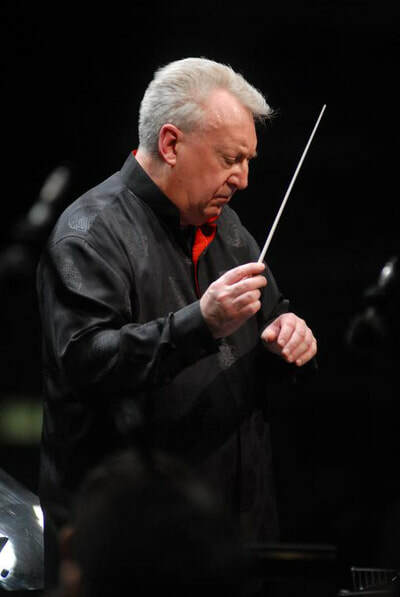 He has also been honored with the Serge Koussevitsky Critics' Award and the Prix Caecilia. Of his recording of Tippett's opera King Priam, for which he was given the coveted International Record Critics' Award, generally regarded as the world's top recording prize, the composer wrote in his autobiography: "Some artists will show insight into my vision: an example would be David Atherton's conducting... But then, Atherton is a conductor of genius." He became the youngest conductor in the history of the BBC’s Henry Wood Promenade Concerts and subsequently appeared in thirty contiguous seasons. 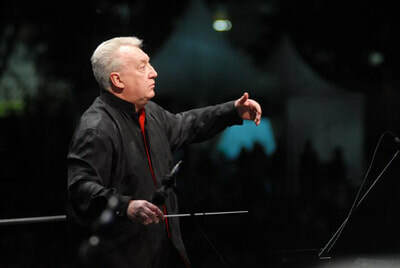 He travels widely, in particular to the USA where he has visited leading North American orchestras, notably those in Atlanta, Dallas, Detroit, Los Angeles, Minnesota, Montreal, New York, Pittsburgh, and San Francisco. Other engagements have taken him to Australia, New Zealand and Japan, as well as to the Czech Republic (to open the Prague Spring Festival), Sweden, Finland, Holland, Belgium, France, Spain, Portugal, Greece, Italy and Germany (to open the Berlin Festival with the Berlin Philharmonic Orchestra). 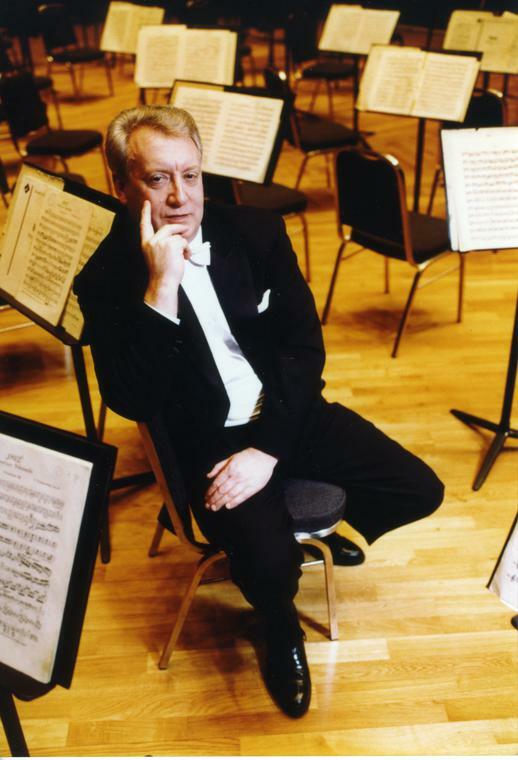 David Atherton was Music Director of the San Diego Symphony Orchestra (1980 – 1987) and of the Mainly Mozart Festival, which he founded, (1989 to 2013). He has also held titled positions with the BBC Symphony, Royal Liverpool Philharmonic and BBC National Orchestra of Wales, as well as devising and conducting festivals in London featuring the complete works of Ravel, Stravinsky, Webern and Varèse with the London Sinfonietta, London Symphony Orchestra, BBC Symphony Orchestra and the Royal Opera House. 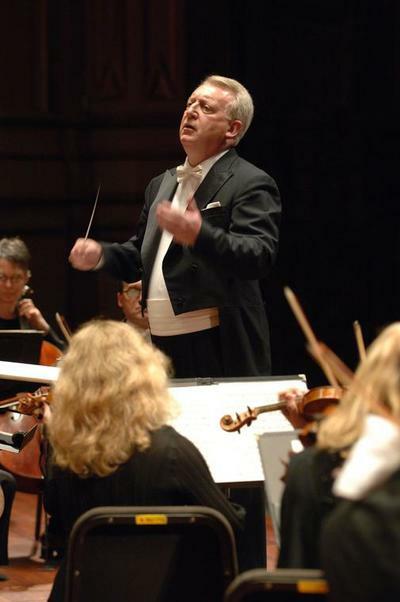 From 1989 David Atherton was the Music Director of the Hong Kong Philharmonic Orchestra. 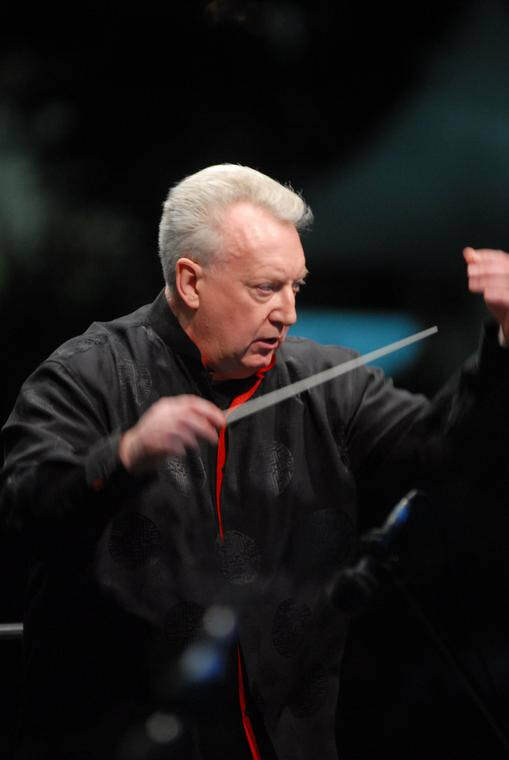 On his retirement from this position in 2000 and in recognition of his services to the music of Hong Kong, he was awarded the OBE and made the orchestra’s Conductor Laureate.